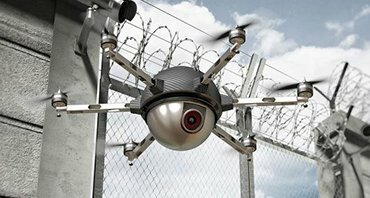 UAV helps in maintaining public safety. As they are unmanned vehicle they can keep tab on all the happenings on the land. They provide rescue solutions whenever there is emergency on sea and land , even the areas where a common man cannot reach. 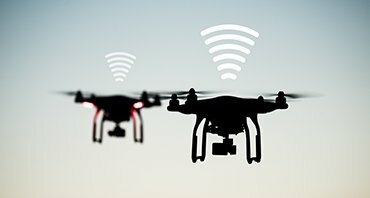 Mapping solutions is provided with the help of modern technologies of 3D mapping and other technologies like VR technology. Fire is one of the most frequent and universal threats to any public safety and social development. 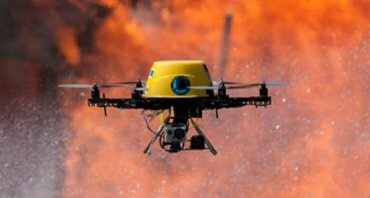 Our drone technology has been applied in the field of fire protection, and the efficiency and precision have enabled a new operational partner of the fire force. The crime rate has increased rapidly in recent years with much interaction with different countries on an economic, political and cultural level. So border security force has an important role to play for strong border management ensuring that border safety is maintained along with social stability.